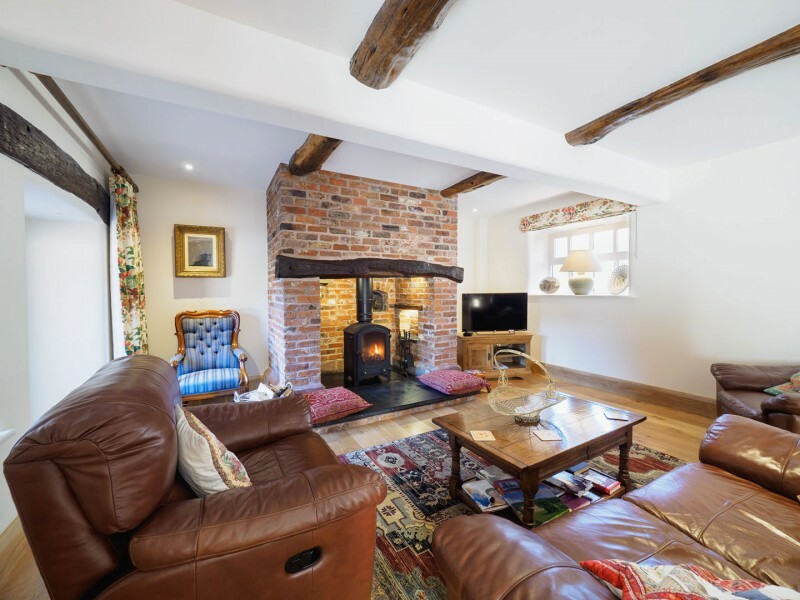 The Lounge has an inglenook fireplace with a log burner, easy chairs to sit 4/5 people, a coffee table, occasional tables, a corner cupboard and a TV. There are great views of the Wincle countryside looking over towards Hanging Stone. Add to the atmosphere with a real fire in the evening.